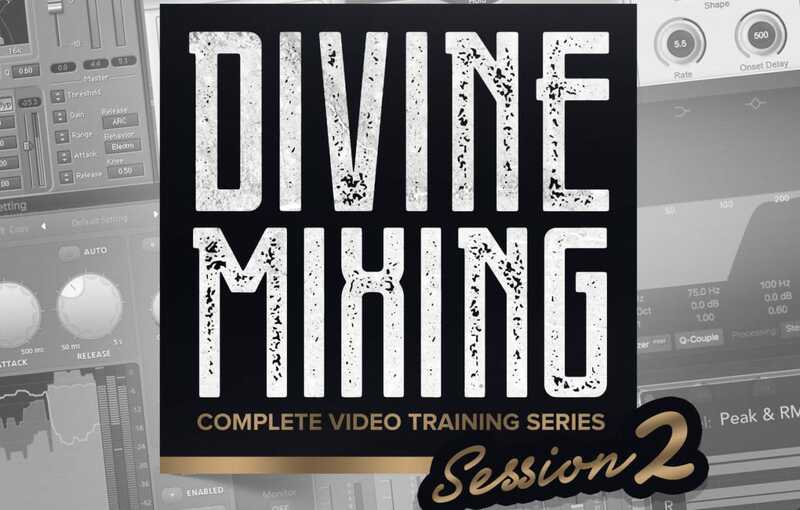 Divine Mixing is a one-of-a-kind instructional video series covering all aspects of the mixing and mastering process. Sean Divine will teach you within the context of a real session by real artists. 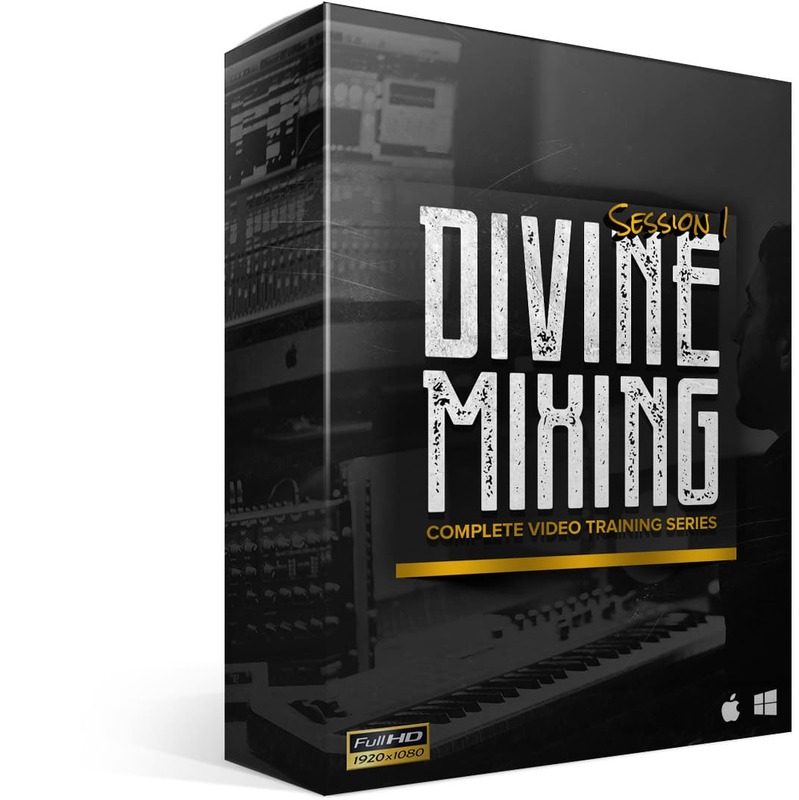 You’ll get an inside look at the plugins, settings, thought processes and creative choices as we completely reconstruct a mix and master for a Hip Hop / R&B song from scratch. 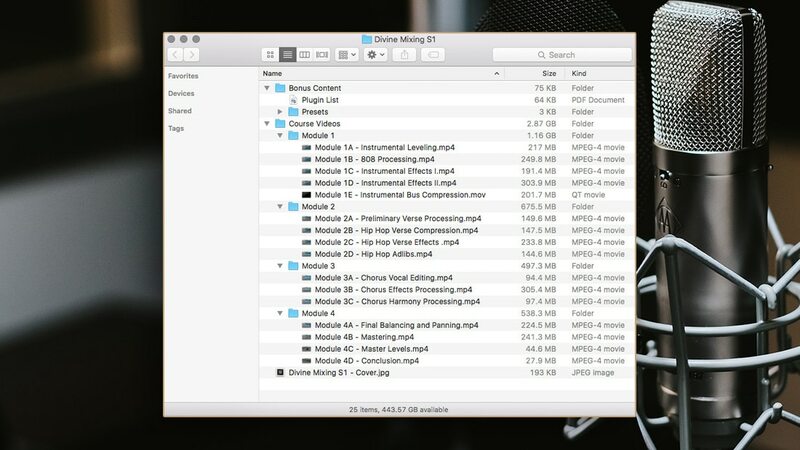 This 16 video course is a deep dive that’s taught in an organized, easy to follow manner. 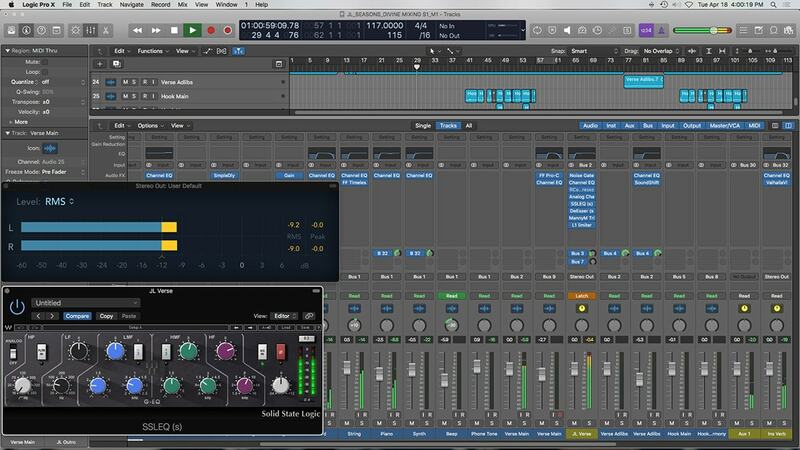 Whether you’re a beginner or intermediate engineer, you’ll learn techniques and essential processes in just over 2 hours that most studio engineers spend years developing! Taking the learning process a step further, the Deluxe version includes the actual session template** used in the course. 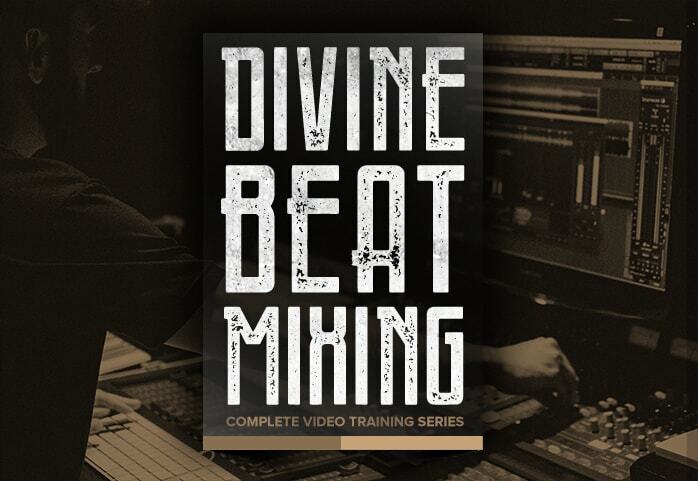 Get ready to take your mixing and mastering to the next level. 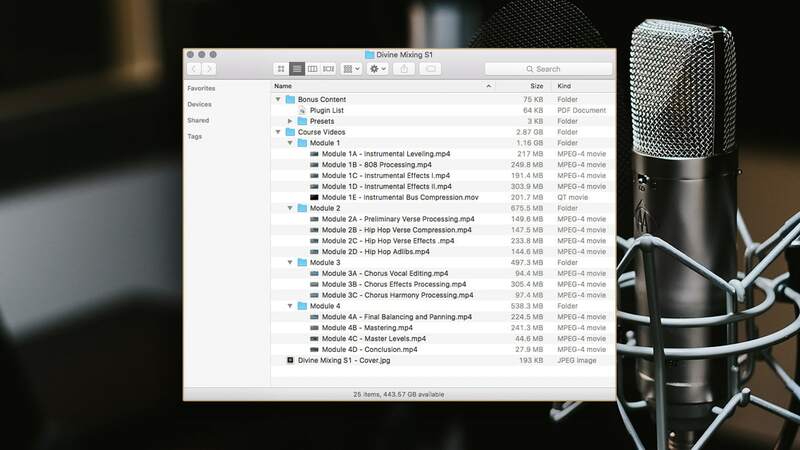 Note: This course is taught using Logic Pro X and uses third party plugins. **Deluxe version template does not include audio content.